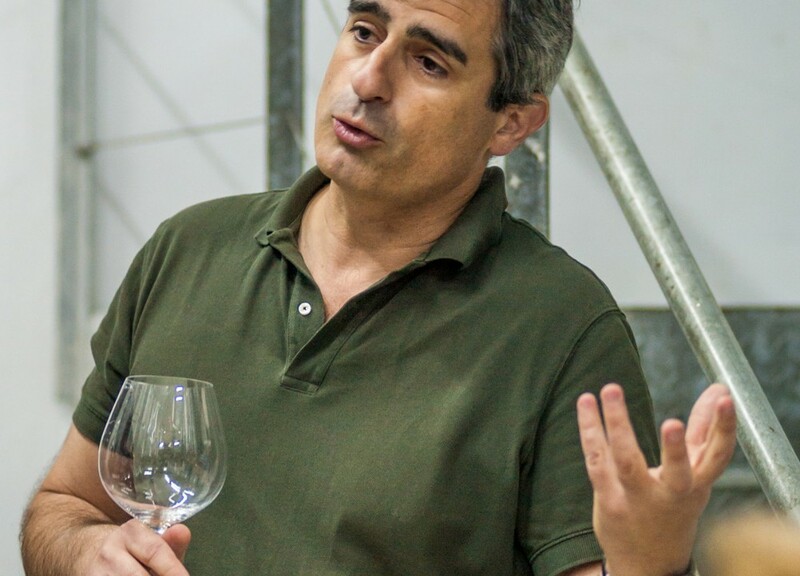 After a decade as winemaker at Niepoort, where he was responsible for some of the best known and highly rated wines to come out of the famed Douro and Porto producer, Luis Seabra decided that he no longer wanted to make wines to someone else’s tastes and specifications. 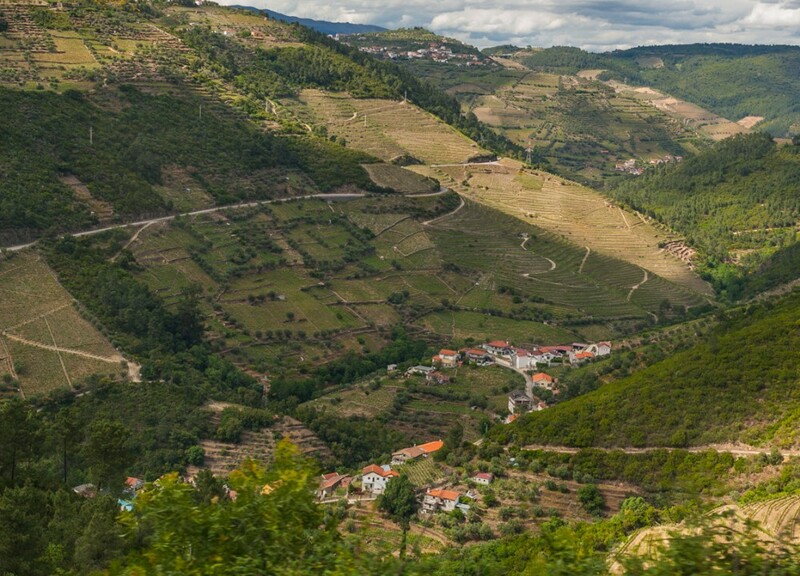 Thus, he began his eponymous winery, and set about shattering preconceptions of what Douro wines represent. 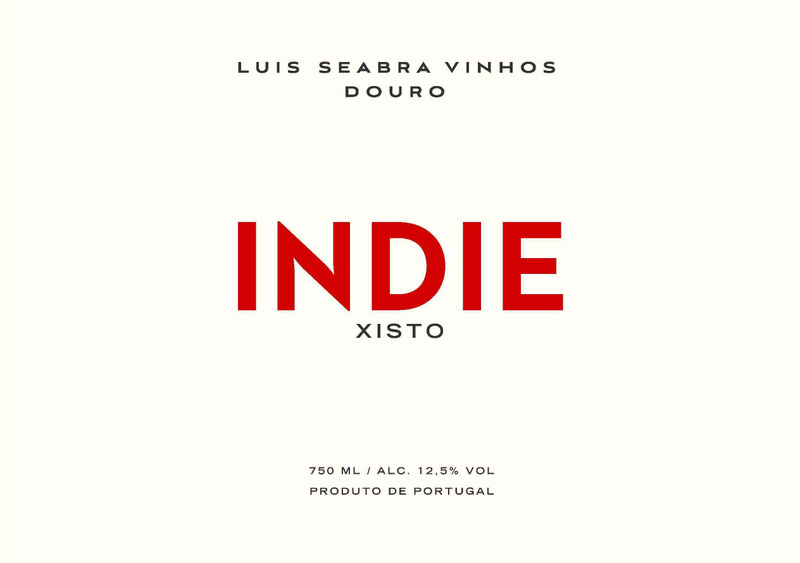 The Indie Xisto is one of a series of wines that Luis makes that exemplify and express the intensely terroir-driven style in which he operates. 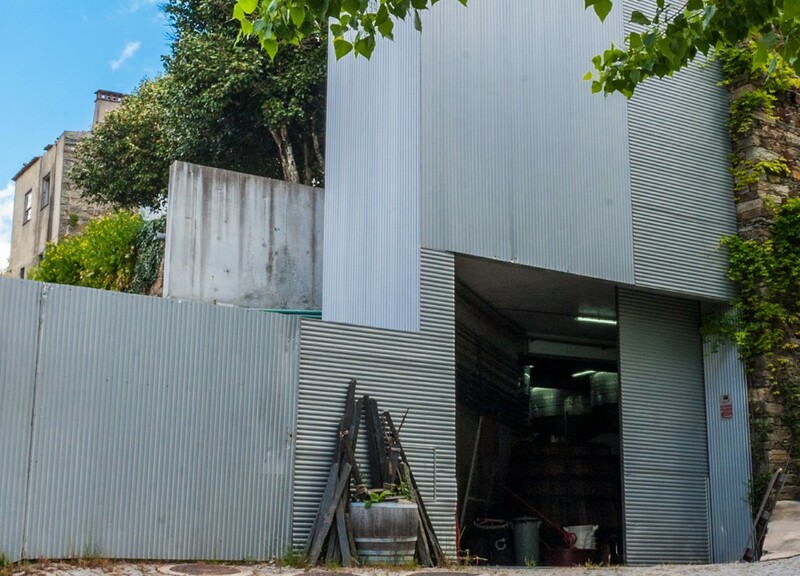 He is a particularly gifted winemaker, one who sees wine as a medium through which a piece of land can speak. This series of wines is one in which he removes every variable but that of the land itself, and the stark expression of the soil that results is extraordinary. He works exclusively with spontaneous fermentation, native yeasts, and large format tight-grained oak for all the wines in this series. 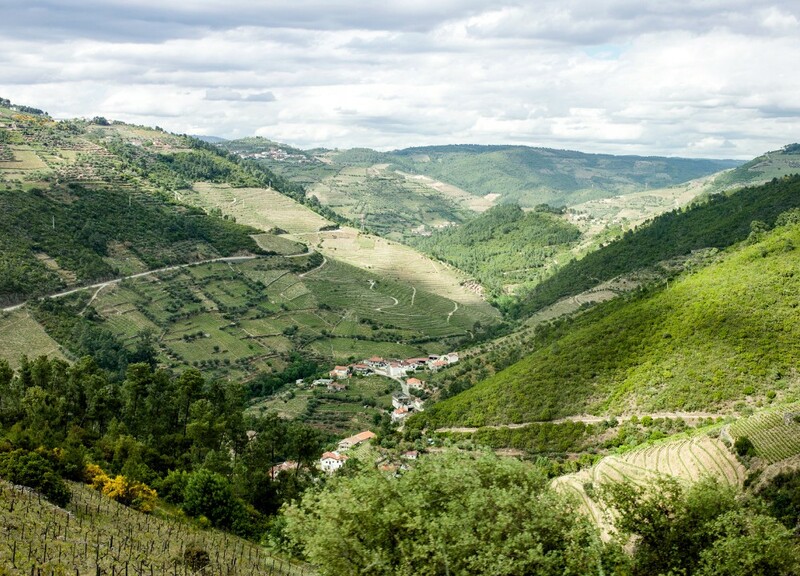 It is intended as a clear expression of terroir and place. Sustainably farmed vines. Vinification using only indigenous yeasts. 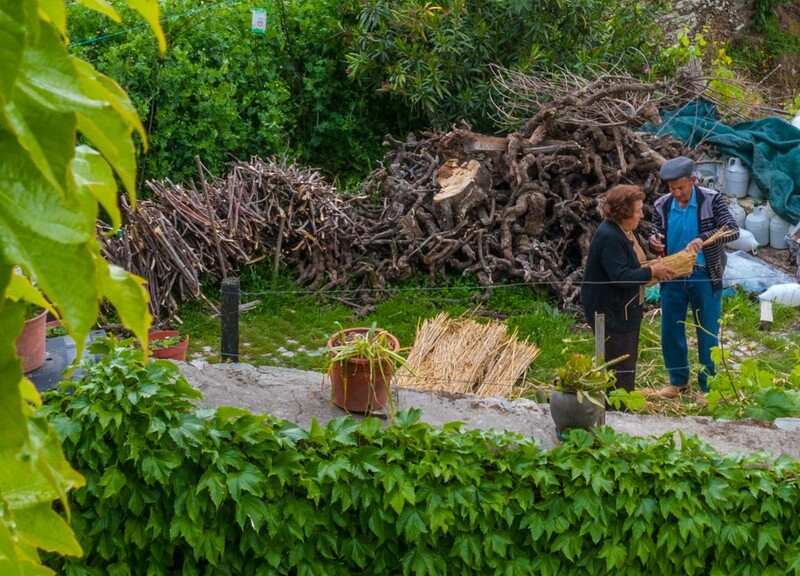 This way Luis removes all potential variability other than the soil type as an expression of terroir. 30% Tinta Roriz, 30% Touriga Franca, 10% Tinta Amarela, 5% Tinta Barroca, 5% Rufete, 5% Touriga Brasileira, 5% Donzelinho Tinto, 5% Malvasia Preta, 5% Touriga Femea. Sustainably farmed single vineyard planted since 1950. Tended in blue schist soil at 510 (1,673 ft) elevation.